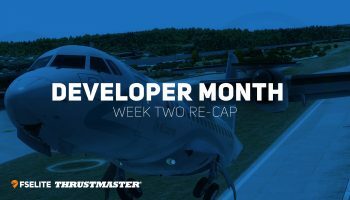 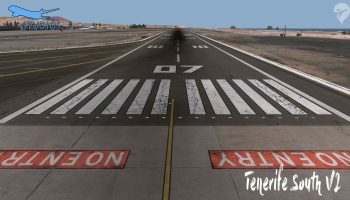 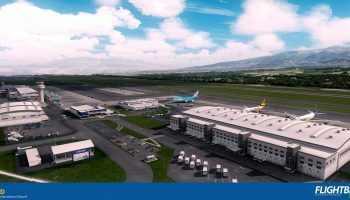 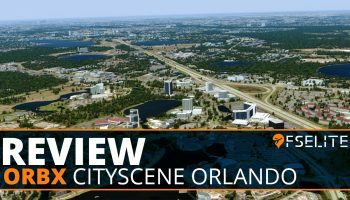 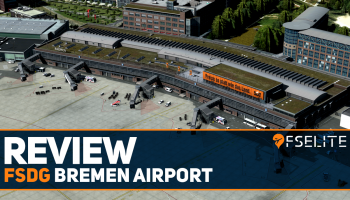 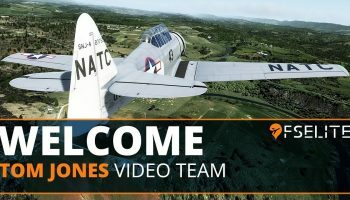 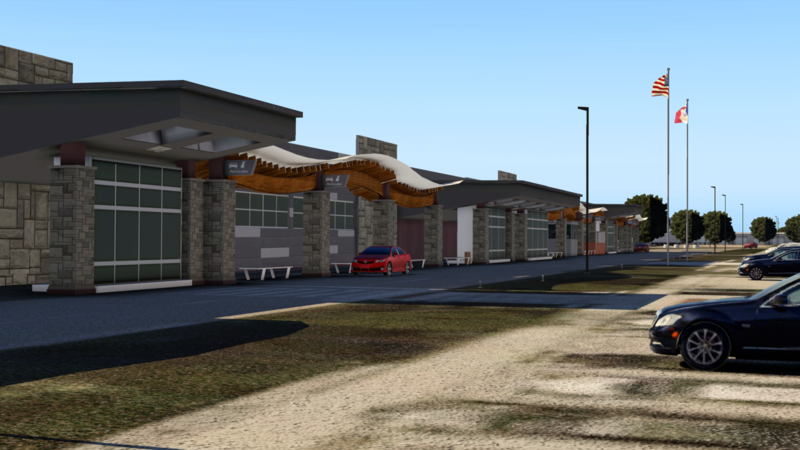 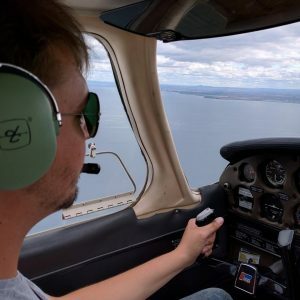 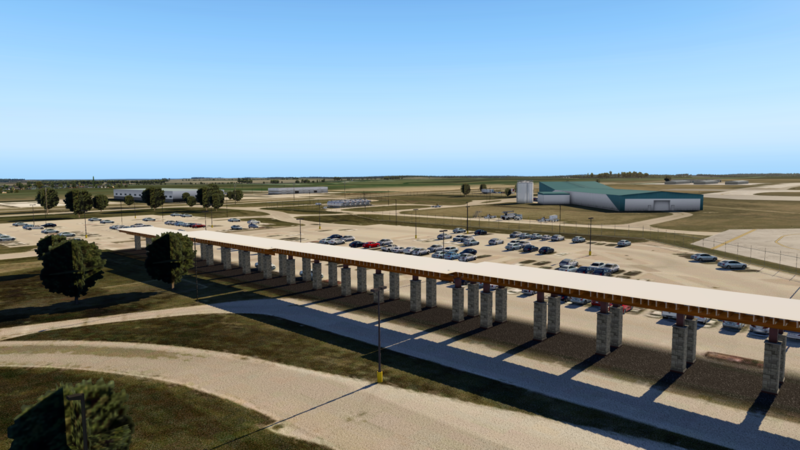 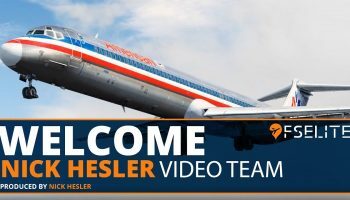 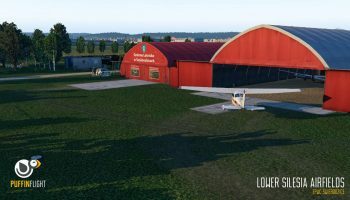 We shared previews from the development team Verticle Simulations a couple of weeks back and the team has today released their latest airport. 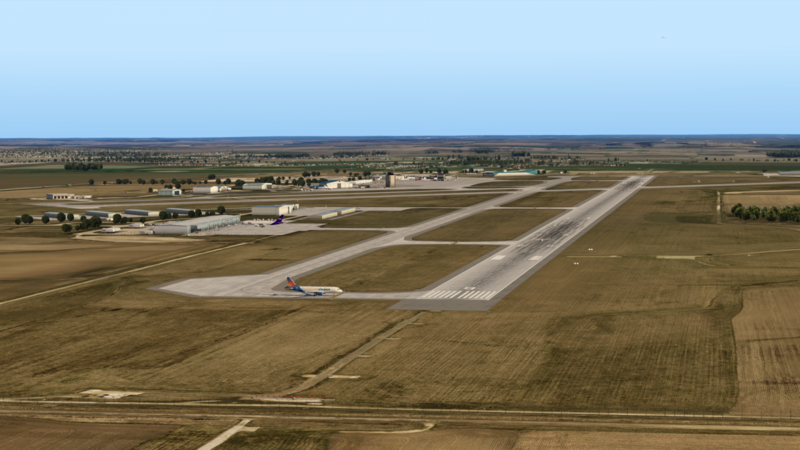 Eastern Iwoa Airport, in Cedar Rapids, sees a number of airlines operate a range of routes. 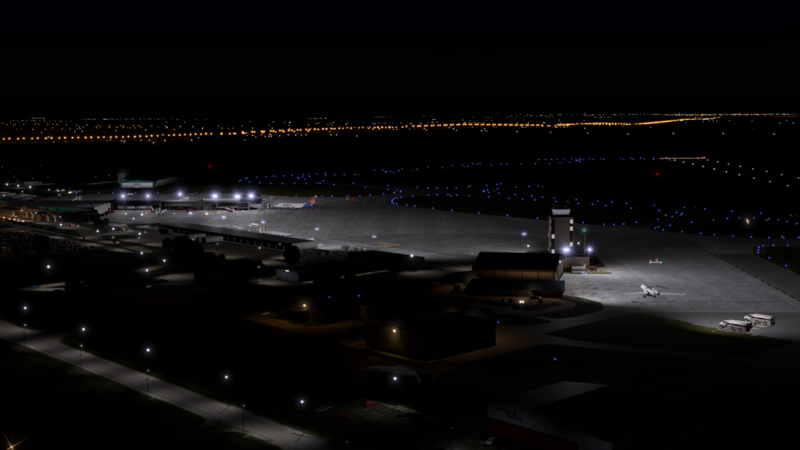 The likes of Delta, Frontier and United all frequent the airport. 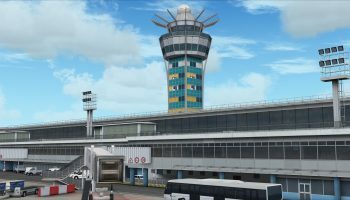 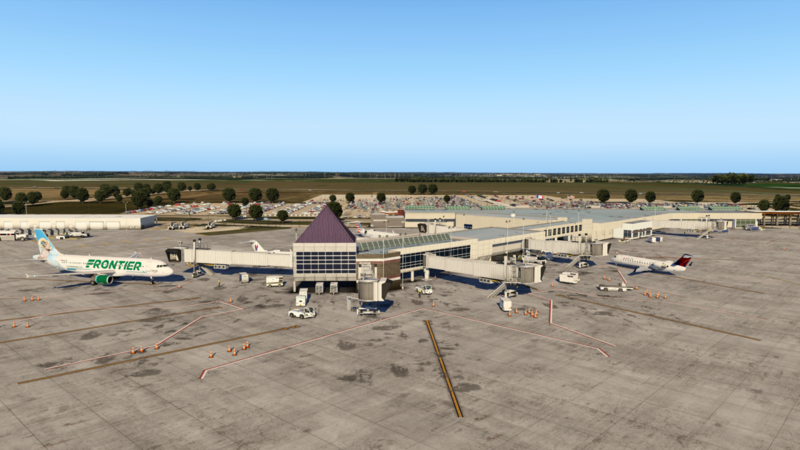 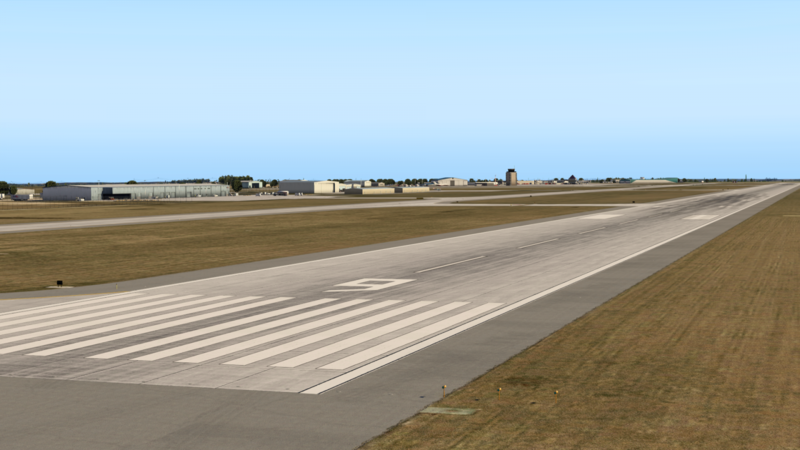 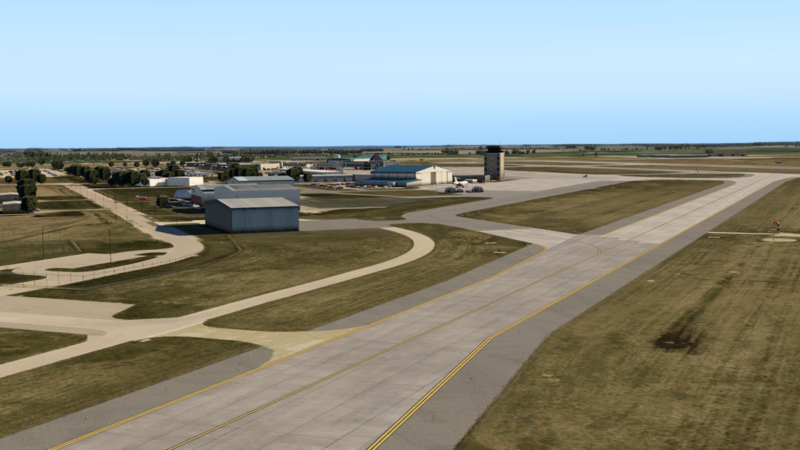 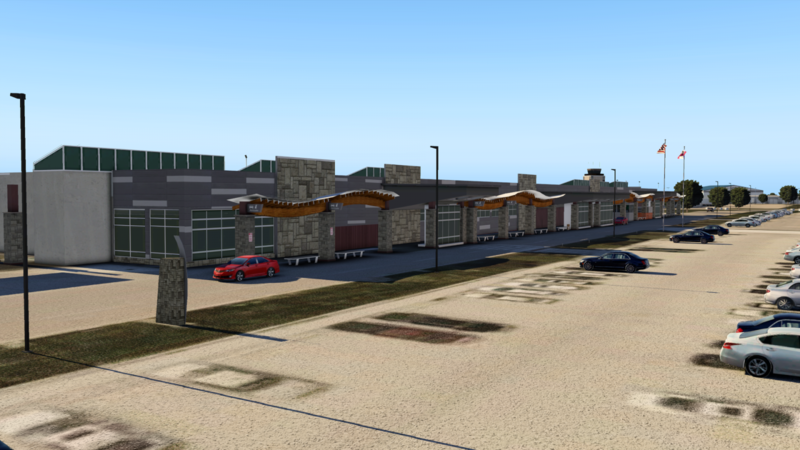 Vertical Simulations has worked hard to ensure that Eastern Iwoa Airport is of a high standard for users in X-Plane 11. 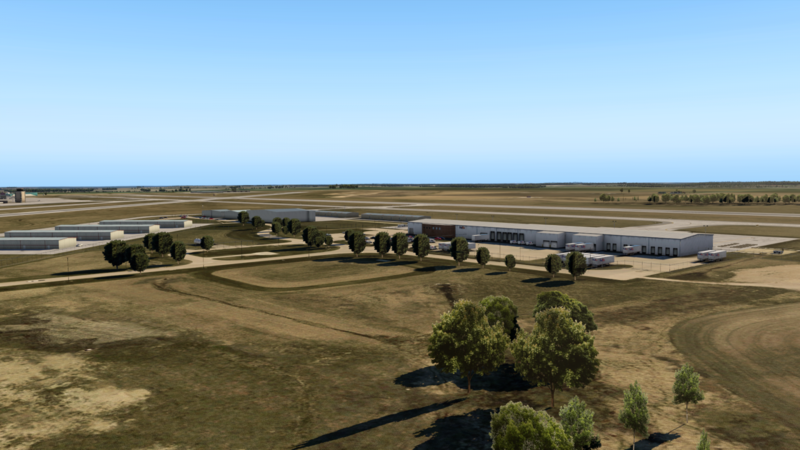 The product contains 4K satellite imagery, moving ground vehicles and PBR on many buildings and ground textures. 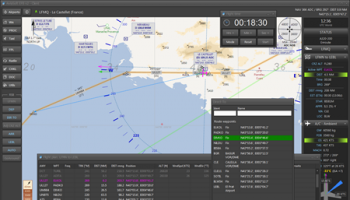 Furthermore, the team has tried to make it as optimised as possible for high frame rates on a range of systems. 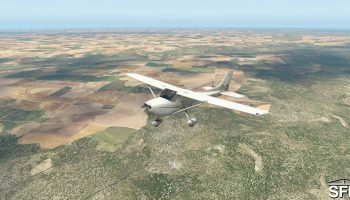 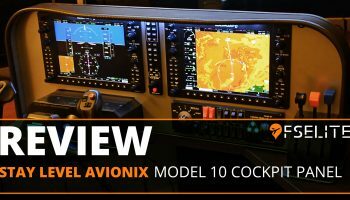 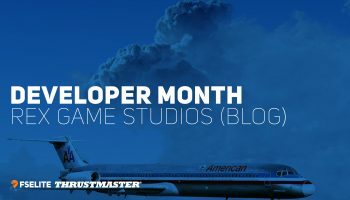 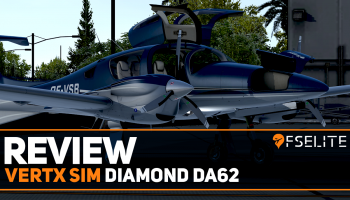 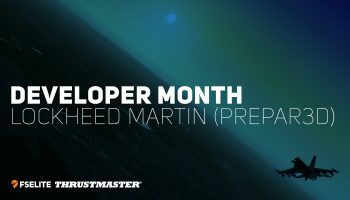 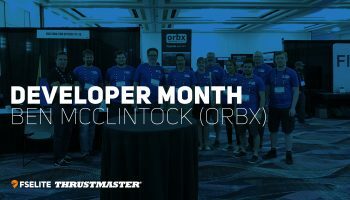 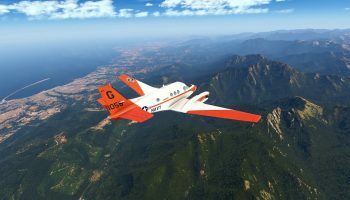 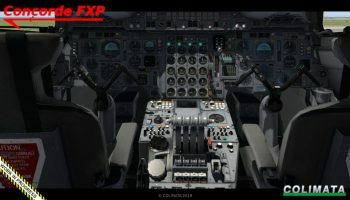 You can buy it either from the X-Plane.org store or from SimMarket. 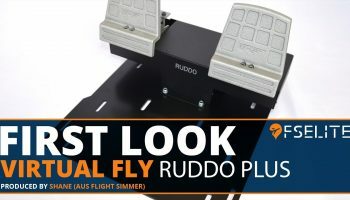 The price is $20.00 or €17.64 depending on your store of choice.